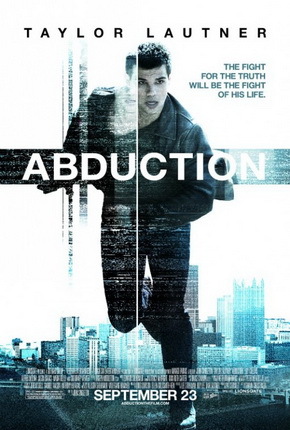 "Abduction" starring "Twilight" movie series actor Taylor Lautner was unoriginal and unentertaining. The movie stars Lautner as "Nathan Harper" - a young man who is pursued by a group of criminals because of who his dad is and what he does for a living. The film starts off slow and for many minutes does not get the plot off the ground. By the time the movie does, you've lost interest. This film also contains a significant amount of gratuitous violence that serves no purpose, is not entertaining, but cringe inducing.